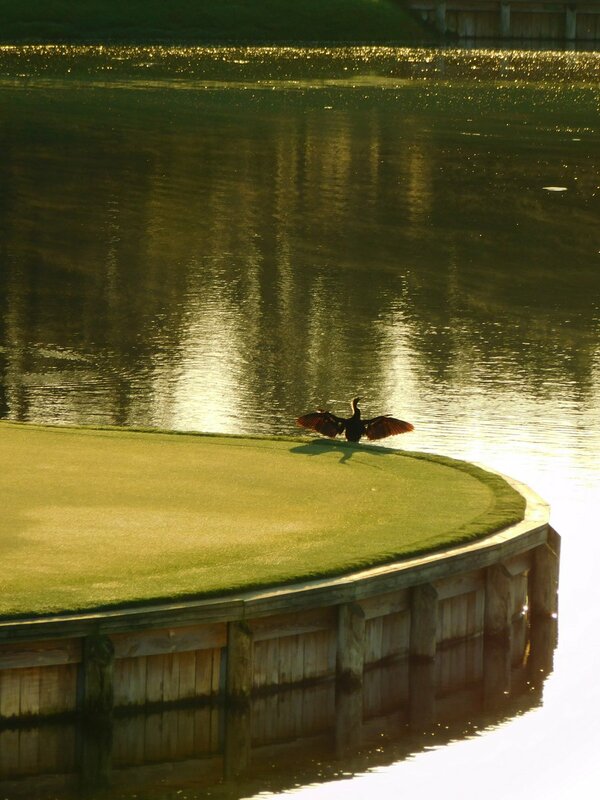 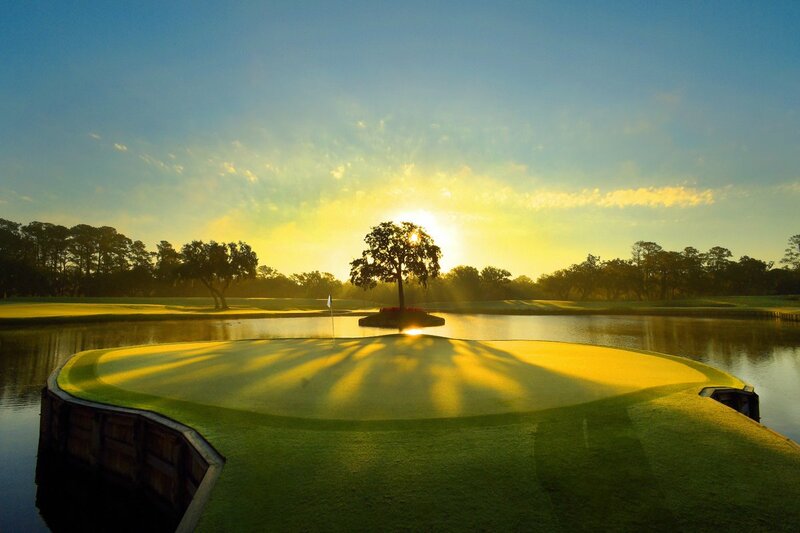 Just 12 miles from Jacksonville, Fla., and 20 miles north of historic St. Augustine, TPC Sawgrass offers two championship golf courses that are open for the public to enjoy – THE PLAYERS Stadium Course, Home of THE PLAYERS Championship, and Dye’s Valley Course. 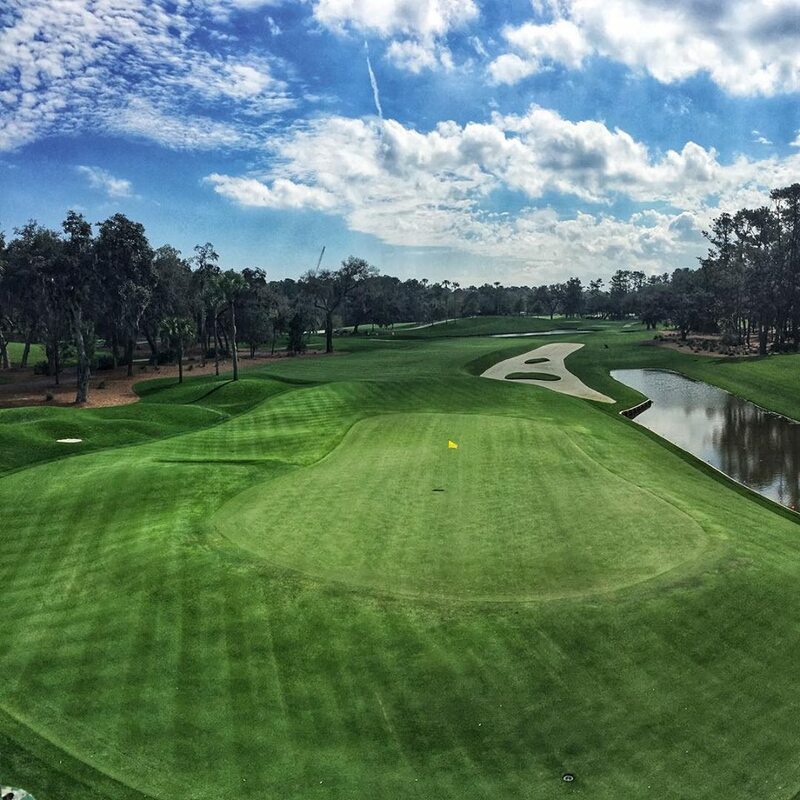 Ranked as #1 on Golf Advisor’s 2017- Top 10 Golf Courses in the US, TPC Sawgrass is also a three-time recipient of the Wine Spectator Award of Excellence. 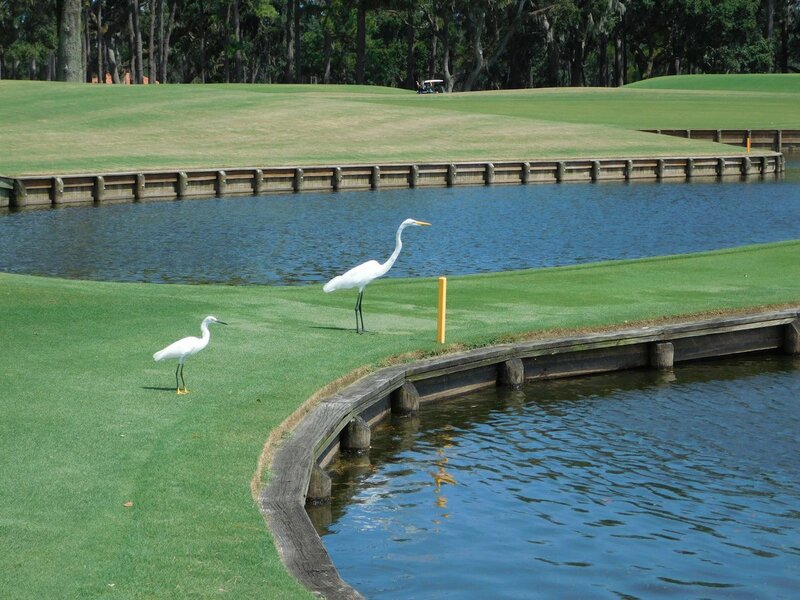 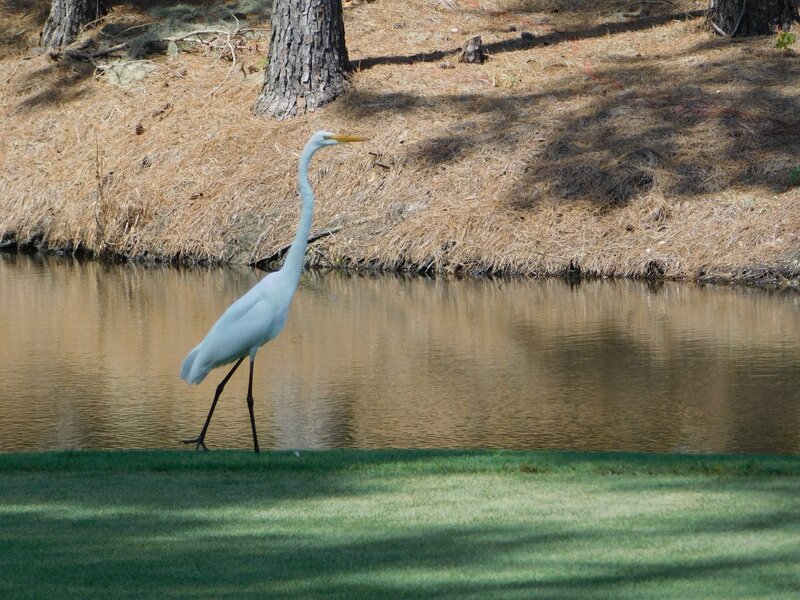 They have been honored as a top-10 ranked resort golf course in the United States and the top-ranked golf course in Florida, by Golfweek magazine. 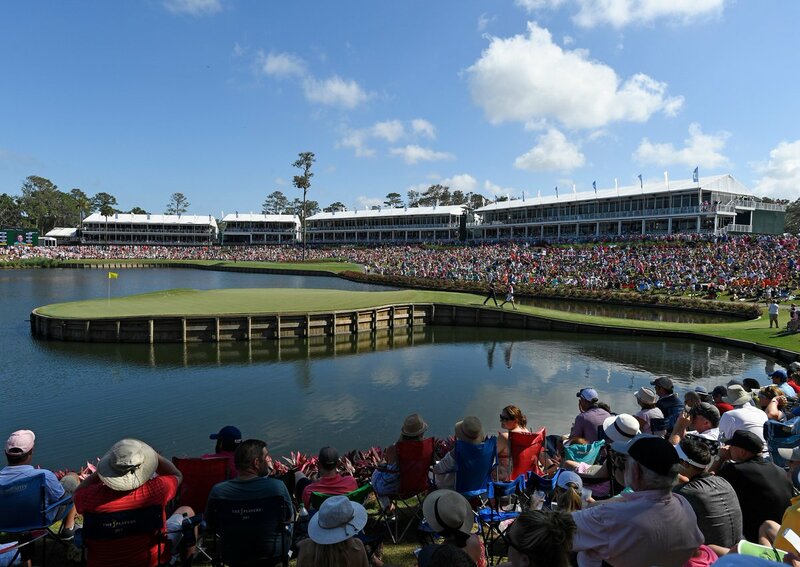 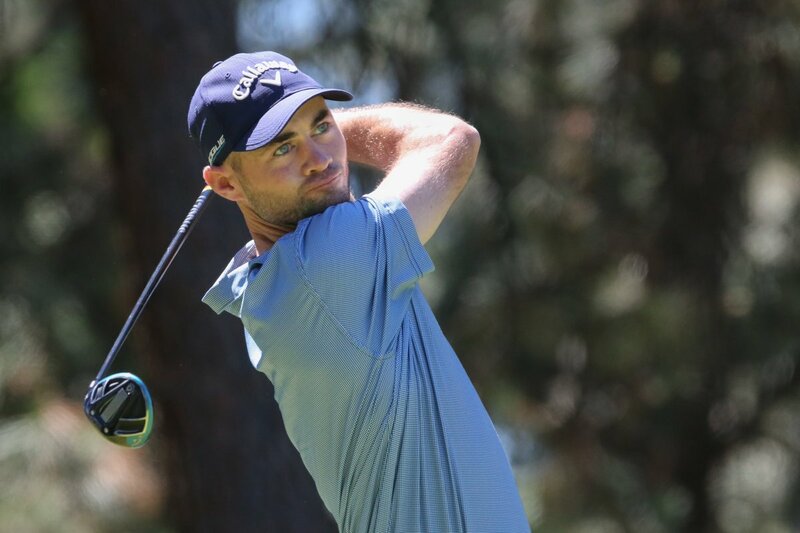 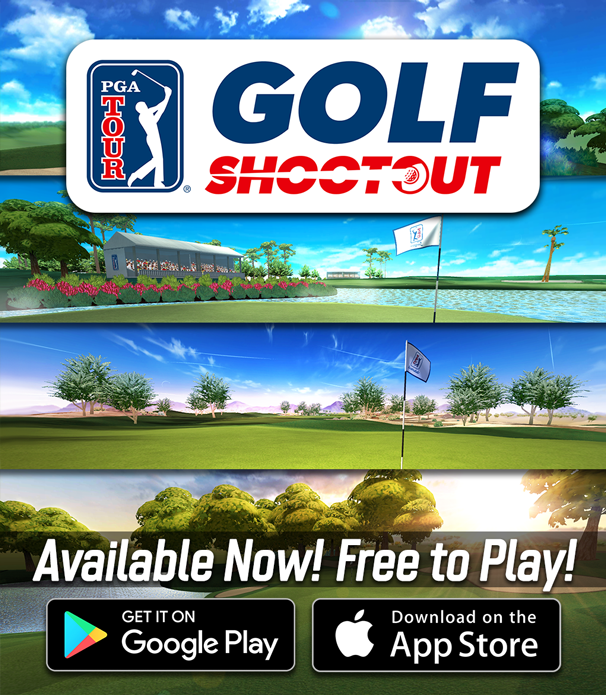 The Club is also part of the PGA TOUR’s acclaimed TPC Network, which includes sister golf courses such as TPC Scottsdale, host of the Waste Management Phoenix Open and TPC Boston, host of the Deutsche Bank Championship.